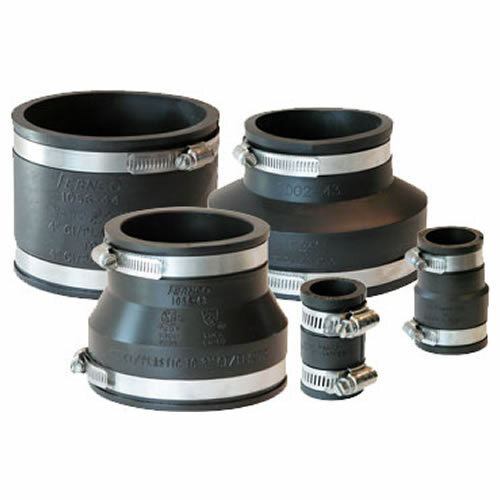 4" x 1-1/2" PVC Flexible Coupling | U.S. Plastic Corp. 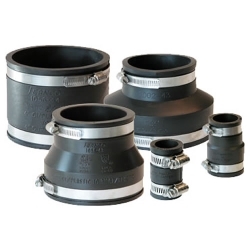 This 4" x 1-1/2" PVC Flexible Coupling has an overall length of 3.956" and an outside diameter of 5.048"